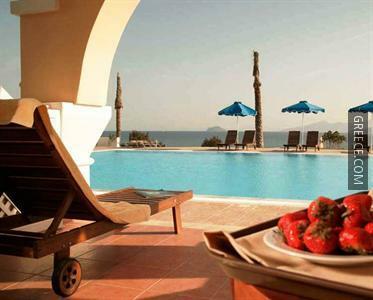 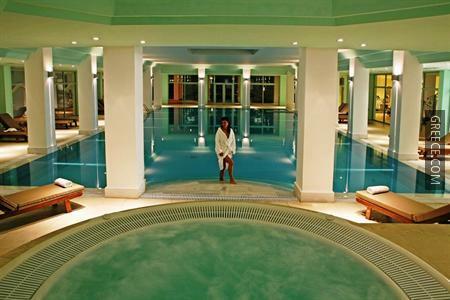 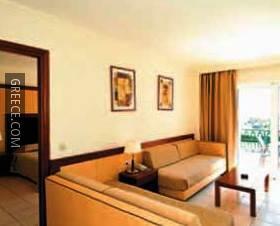 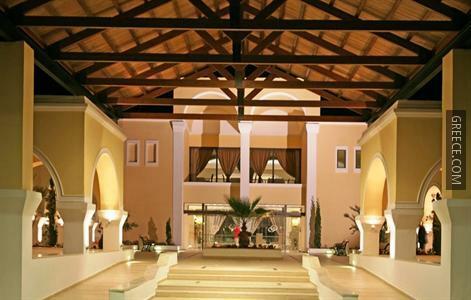 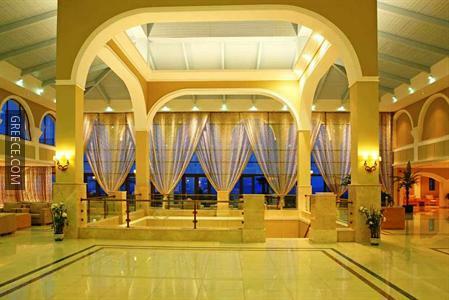 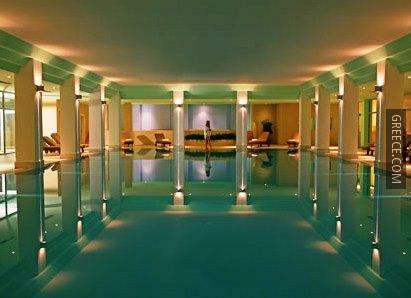 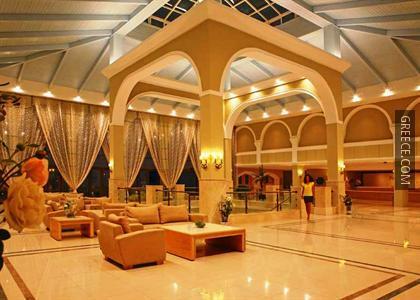 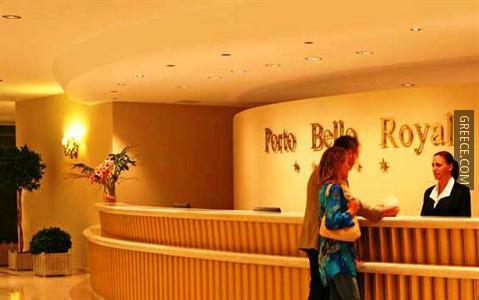 The Porto Bello Royal is located a 10-minute drive from the centre of Kardamaina, and provides a fitness centre. 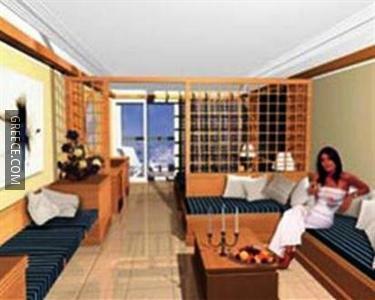 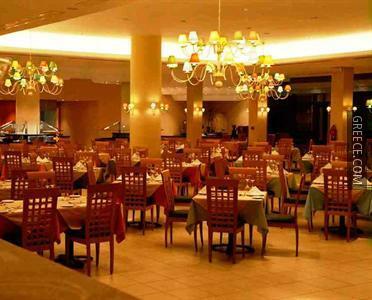 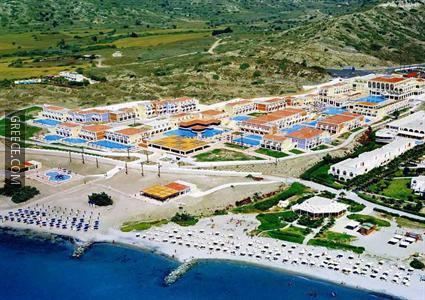 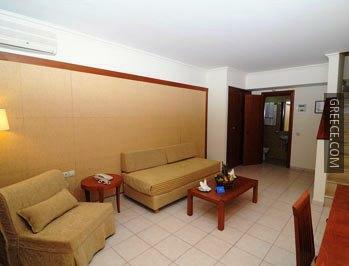 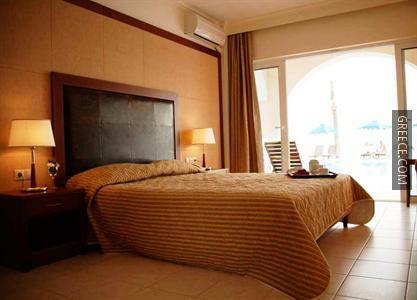 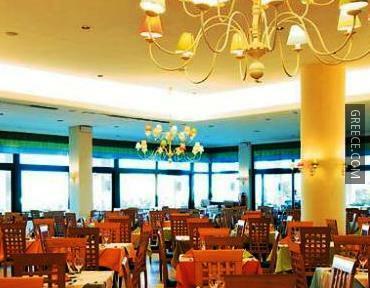 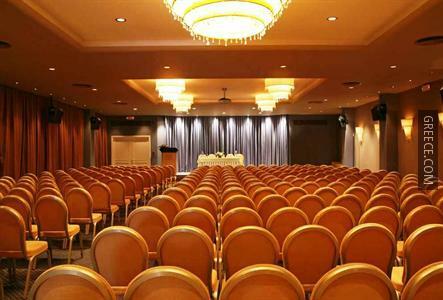 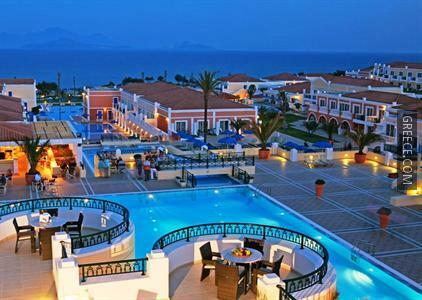 The Porto Bello Royal Resort Irakleides is within easy reach of Kardamaina’s popular restaurants, clubs and nightlife. 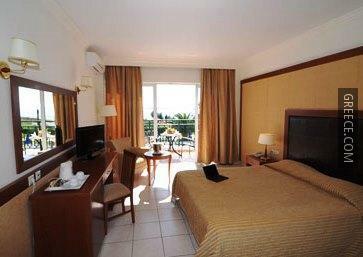 Kefalos and Marmari are both within easy driving distance of the hotel.